Ever since I lived in The Netherlands I started to really appreciate craft beer. 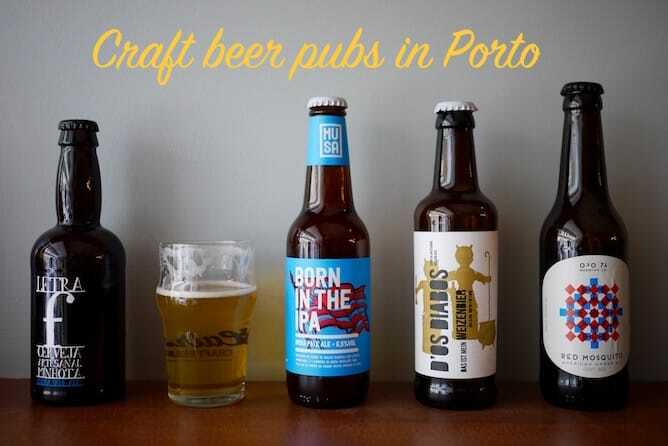 Therefore, it’s with great enthusiasm that I wrote this Guide of 6 amazing craft beer pubs in Porto. 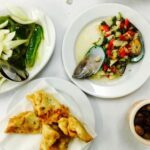 Rua Formosa, 130 | Tue – Thu 3pm – midnight. Fri – Sat closes at 1am. 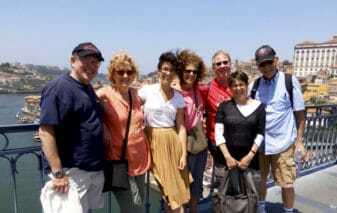 Once and a while, among all the touristic & gourmet places that open every. single. day. in the city, one gets really into my heart. 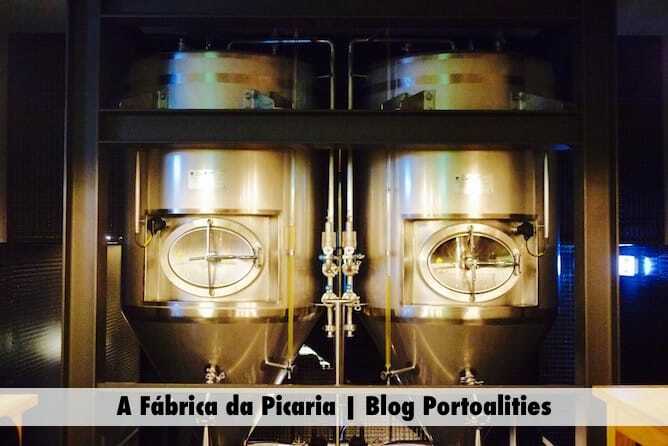 Such is the case with Armazém da Cerveja, for me the best beer pub in Porto at the moment. 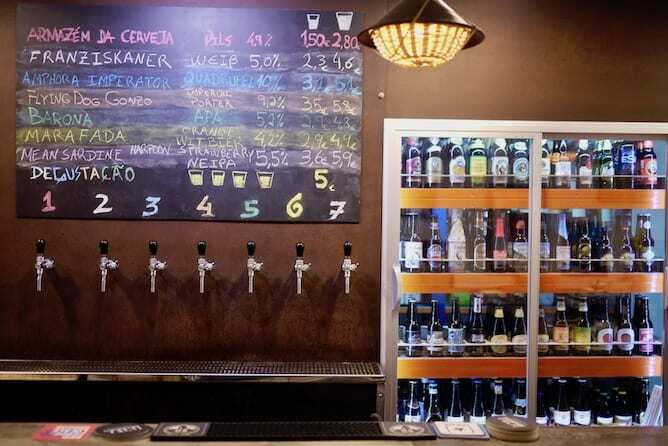 This very cozy and unpretentious beer pub serves over 90 internacional beers and over 30 Portuguese ones. 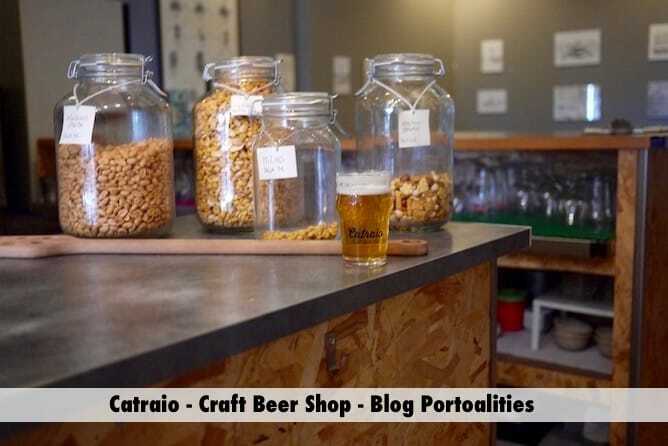 Moreover, if you are not quite sure about your beer preferences, the friendly owners, Rúben and Pedro, will do their very best to learn about your preferences and advise you accordingly. 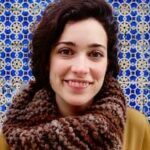 This is how I discovered some of the nicest IPA I’ve ever tasted, as well as the amazing sour beers. Rua de José Falcão, 82 | Tue-Sun 6pm – midnight. From Thu – Sat it closes at 2am. 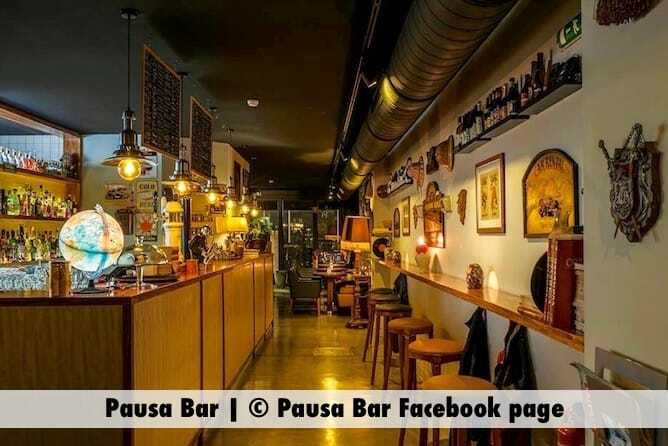 Pausa is the jazziest craft beer pub in Porto, and I am just in love with it since the first day I went there. 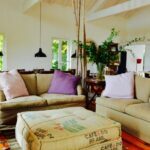 The place just breathes elegance and intimacy, from the music selection to the small tables, ideal for a couple or for a small group of friends. 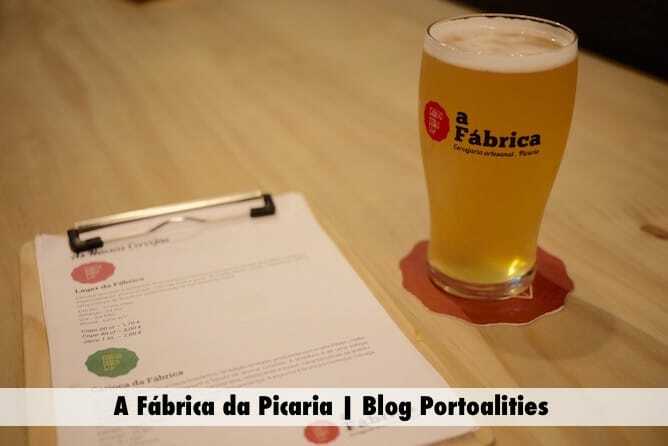 Another thing that I just love about Pausa is that it is one of the few places where you can actually ask for a proper advise on what beer to drink. The owners, Abílio and José, will try their best to please your palate – at their own expense, as if you’re not satisfied you can ask for another beer. 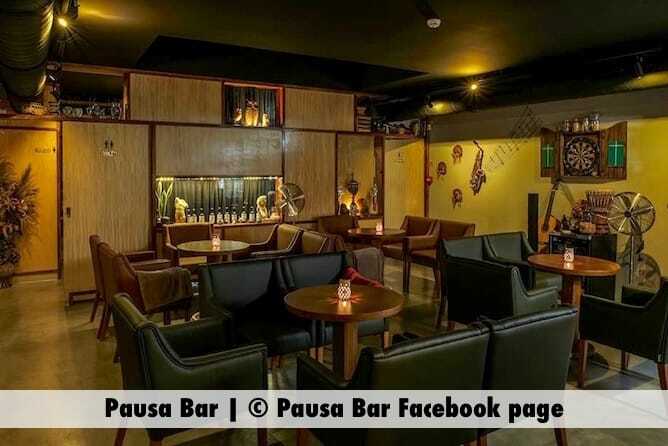 At Pausa you’ll find a great variety of beers (over 40 options), gins and whiskeys, cocktails and some options of both table wines and Port wines. 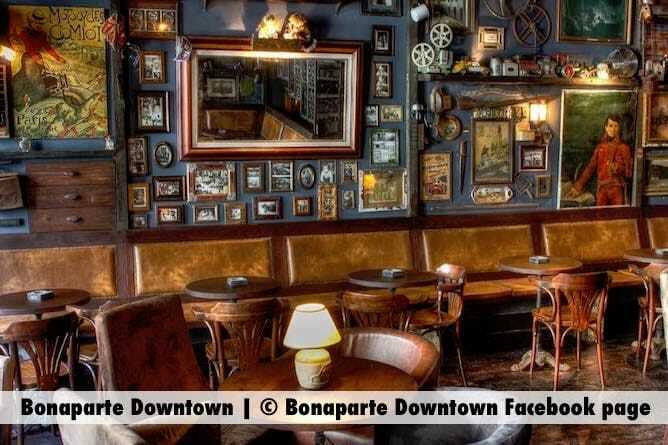 It’s definitely one of the best craft beer pubs in Porto! 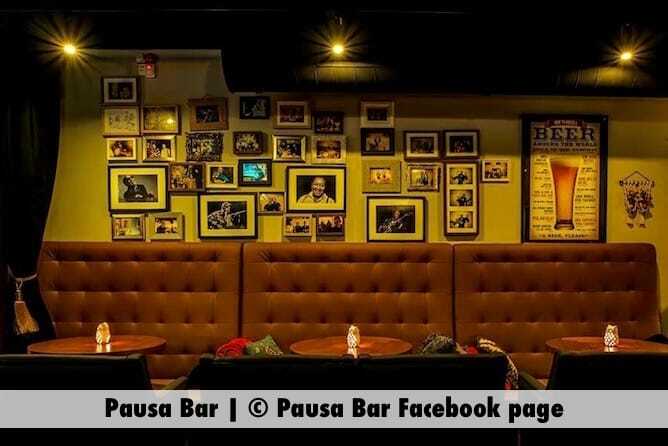 Praça Guilherme Gomes Fernandes, 40 | Everyday from 5pm – 2am. 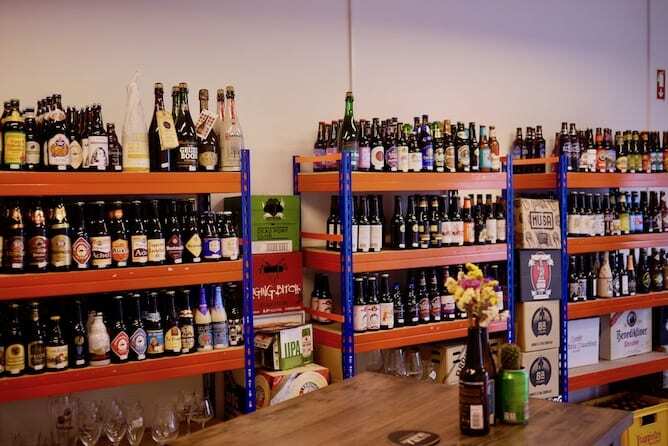 I am not sure if craft beer shop in Porto is the best classification for Bonaparte Downtown, but there you can certainly find a good selection of beers (over 25 varieties, mostly coming from Germany and Belgium). 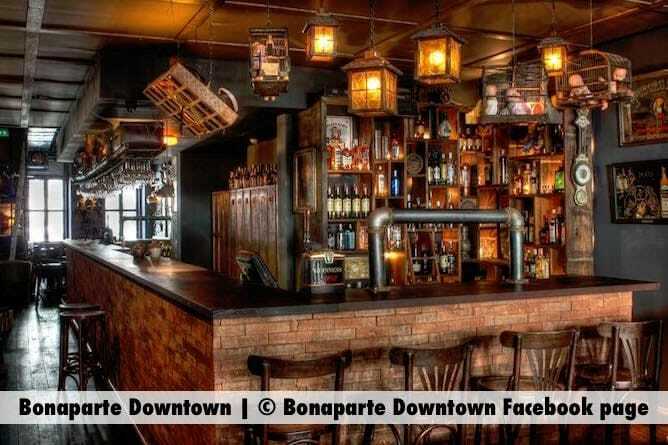 You can also find a good variety of whiskies (Scottish, American and Irish), Port wines and rum – actually, my favourite drink at Bonaparte Downtown are the old rum shots with lime and coffee. Rua da Alegria, 101 | Everyday from 5pm – midnight. Fri & Sat closes at 2am. Sundays closes at 11pm. Closes on Tuesdays. 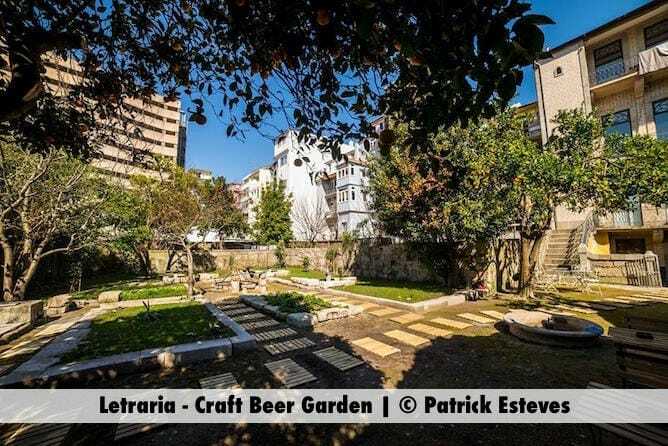 At Letraria – Craft beer garden you’ll find over 50 varieties of craft beer – 30 come in glass or can and 20 tap beers. 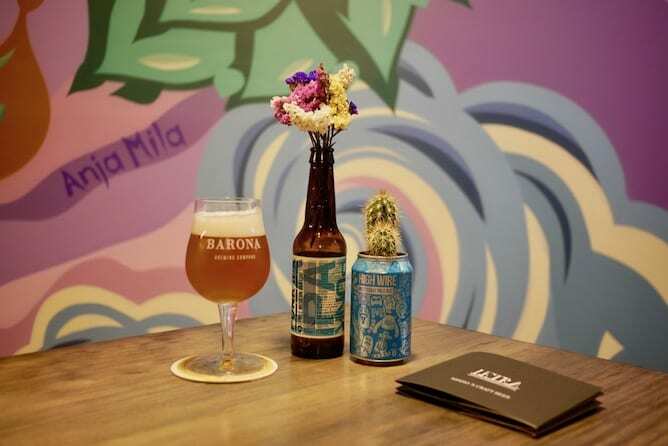 There is a clear focus on Portuguese craft beers, but you can also find international brand such as the Danish Mikkeller. 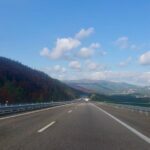 Something great about this place is that it serves both snacks – such as burgers (they have a vegetarian one too) and sandwiches – as well as proper main dishes, such as steaks. As much as they can, they try to use beer on the recipes, which I find great! 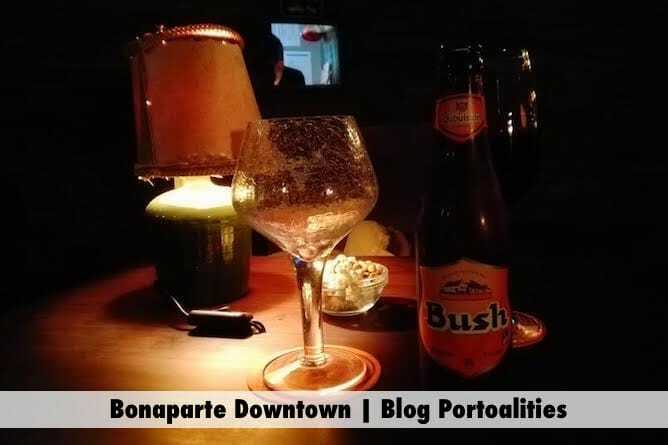 Rua de Cedofeita, 256 | Tue-Thu 4pm – midnight. Fri & Sat closes at 2am. Closes on Sundays and Mondays. 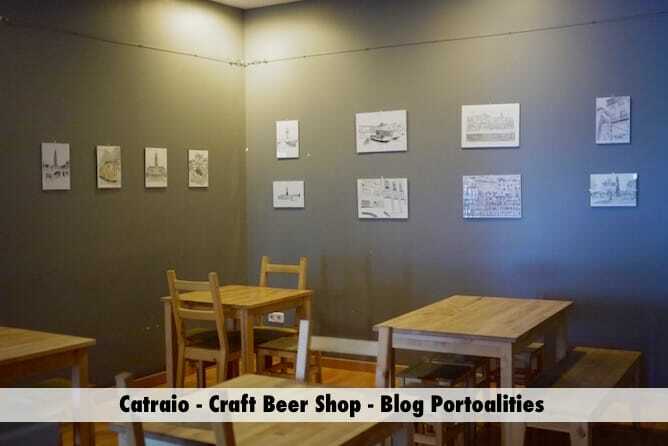 Catraio was the first craft beer pub in Porto, opened in 2015. 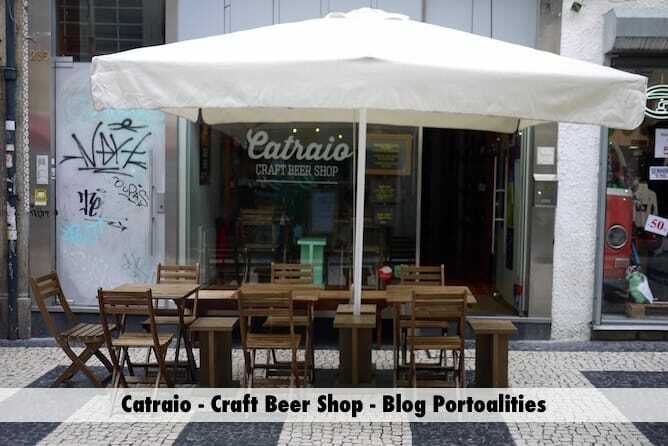 Since then a few other places opened, but Catraio remains as the main meeting spot for beer lovers in Porto. 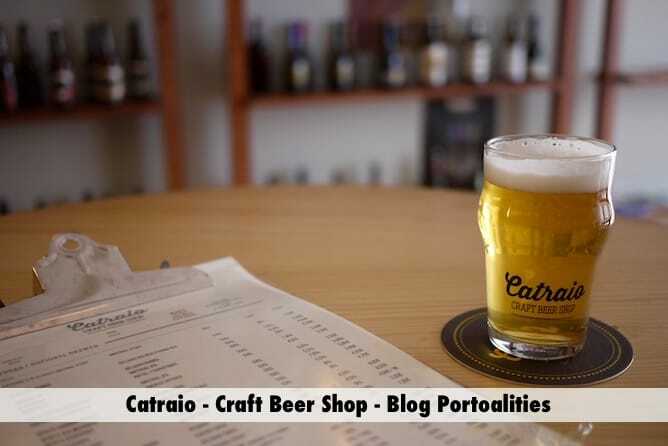 Catraio has over 130 beer varieties – true story! 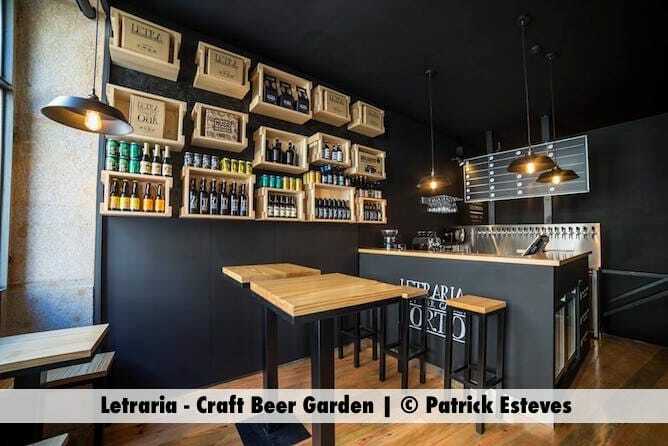 Over its stronghold lies on Portuguese craft beers, such as Sovina, Burguesa, Letra,, Toira, Passarola and Mirandum. 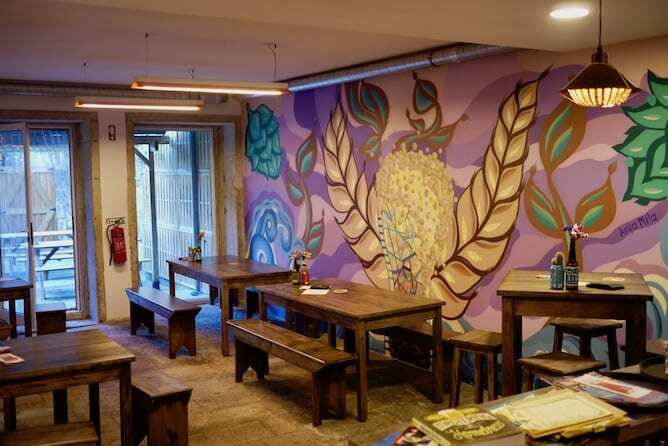 It also serves dried fruits and tremoços (lupin beans) as snacks. 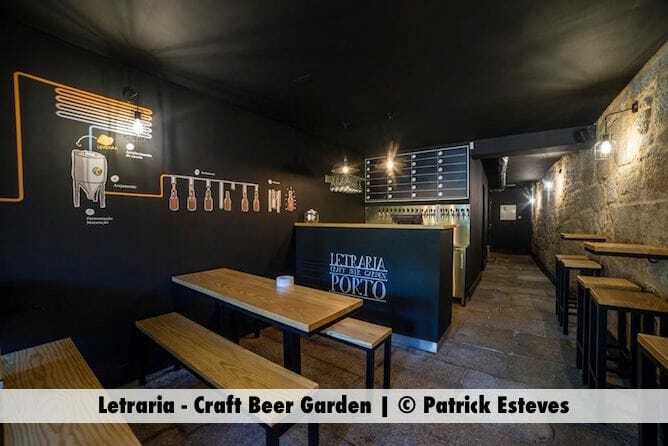 This craft beer pub in Porto is also a great place to get to know people as the space is very cozy and there are few places to sit down 😉 On sunny days, you can enjoy your beer on the small terrace. It’s really nice! 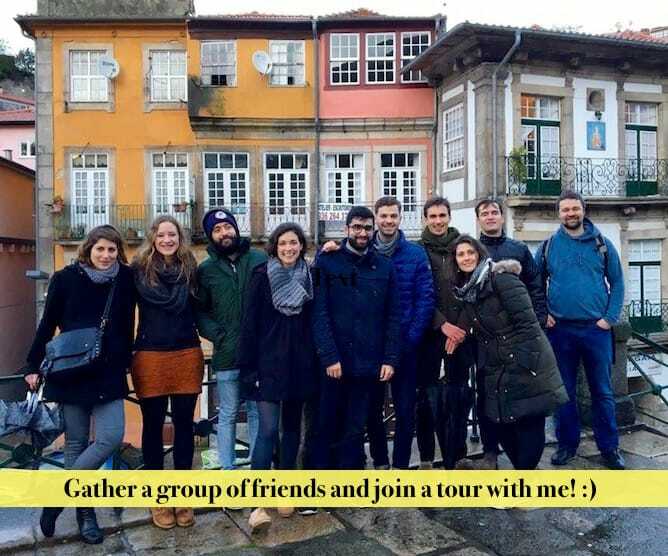 Praça de Carlos Alberto, 124 | Everyday from 1pm – 2am. 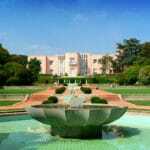 On Sundays it opens from 3pm – 8pm. 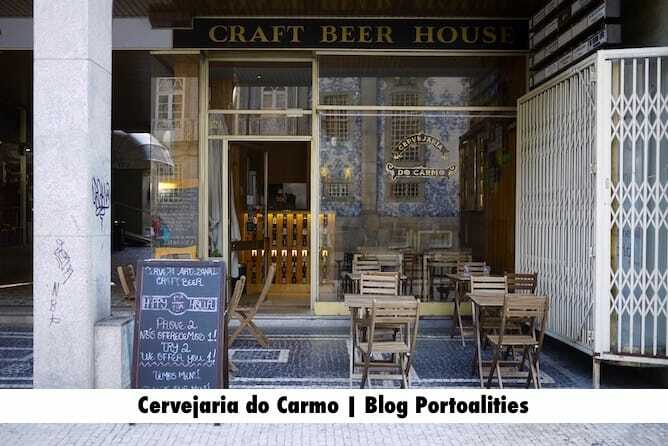 Cervejaria do Carmo is the most unpretentious choice from this list of craft beer pubs in Porto, and I like to go there precisely because of that. 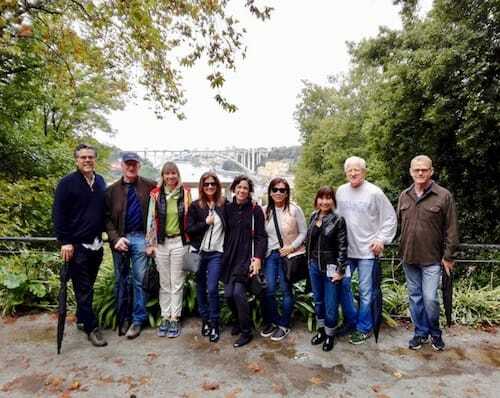 It has a few tables on the ground floor, a few more on the first floor and a lovely esplanade on the outside, right at the heart of the nightlife of Porto. 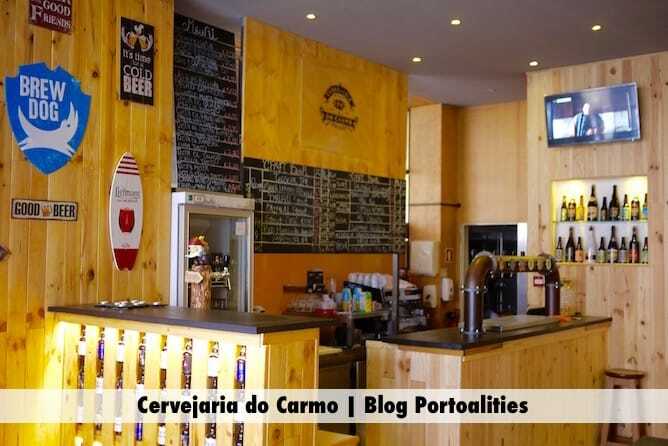 Cervejaria do Carmo also has a lot of snacks, such as cheese and ham boards, francesinhas, etc. 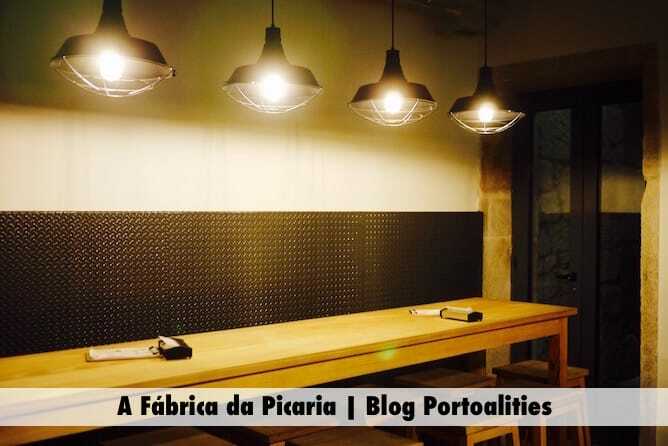 Rua da Picaria, 72 | Mon-Sat from 11am to midnight. Closes on Sundays.